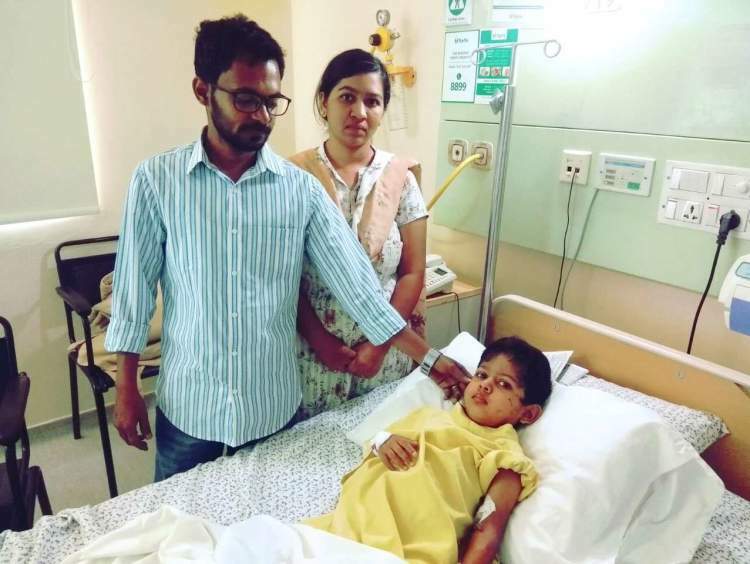 At 5, Mohammed Nihal is too young to understand anything but he knows that there is a reason he cannot eat chocolates and ice creams like before. His parents have told him he has small bugs in his stomach that make him sick. Unfortunately, it is not the real reason. “At first we thought his tummy was swollen because he had troubles with digestion. But a trip to the hospital revealed that he had inflamed lymph nodes. His WBC count was also unusually high. We were not expecting anything serious as Nihal did’t have a history of serious illness, but the doctor told us to go to Bengaluru immediately for proper diagnosis,” says Waseem Pasha, his father. 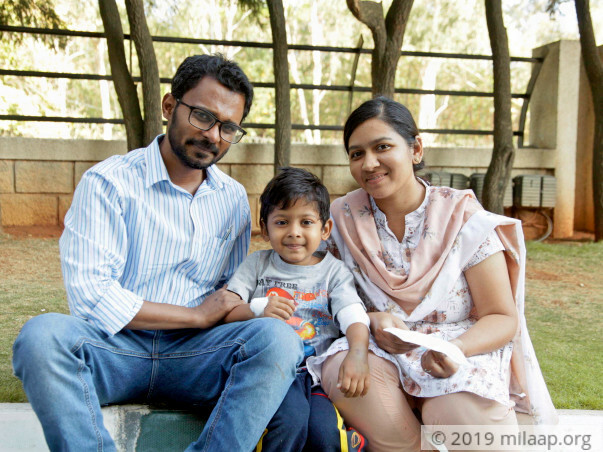 The entire family travelled 70 km to Bengaluru from Tumakuru, only to confirm the worst: Nihal had blood cancer and had to start chemotherapy immediately. “I have a decent job as a marketing assistant with a leading hospital in Tumakuru, but have exhausted all that I had. This was so unexpected. I don’t think I can go back to work when my son is so ill, how will I make Rs 30 lakh all of a sudden? Some friends and family have helped me so far, but I can't afford the costs of chemotherapy in the coming days. The doctor says if chemo does not improve his condition, then we will need a bone marrow transplant,” he adds. 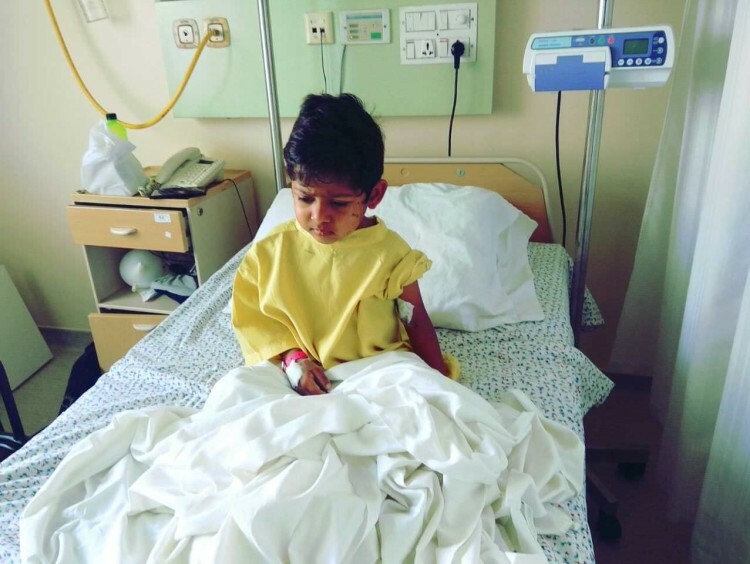 Waseem Pasha wants to help his son, Mohammed Nihal, fight blood cancer, but does not have enough funds to continue chemotherapy as he has already used up all his savings for treatment. 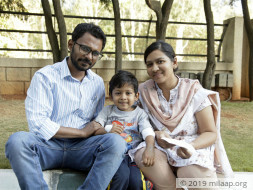 The 5-year-old may need a bone marrow transplant if his condition worsens, and his family wants to save him at any cost. You can give this child another shot at a happy life.